Jason currently holds the position of Deputy Chief. 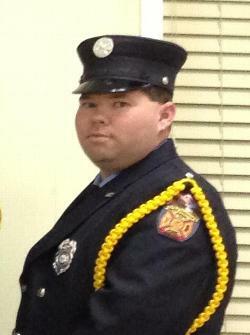 In the past, He has held the positions of 1st Assistant Chief, Fire Captain, and Vice President. He also has been awarded the Firefighter Of The Year, and Firefighter Of The Year awards.